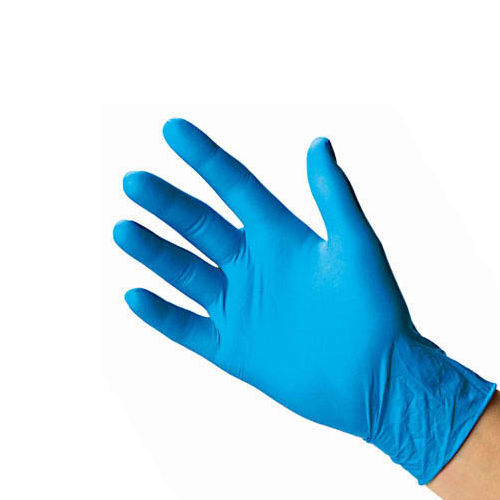 Our range of products include nitrile gloves. We are counted amongst the renowned & trusted names in offering an exclusive range of Nitrile Gloves. These are made using the most durable material for examination gloves by our vendor, providing a high grade protection when working directly with chemicals in a laboratory setting.